More Than Less, started from Seoul, South Korea, came back with 4th Vinyl release Folka EP, composed by Joton, owner of Newrhythmic Records, based in North Spain, Leon. He is also part of More Than Less records, releasing "Fragment EP" with Soolee remixes in 2014. It had great success and been supported by many producers like Surgeon, Pacou, DVS1, Invite ,Lakker, Paul Mac, Samuli Kemppi, Unam Zetineb, Jeroen Search and many more. "Folka EP" has two new tracks, called "Frontier" and "Sendice". These two tracks are remixed by Japanese Techno hero, DJ Nobu, and Korean Techno pioneer, Soolee, again. 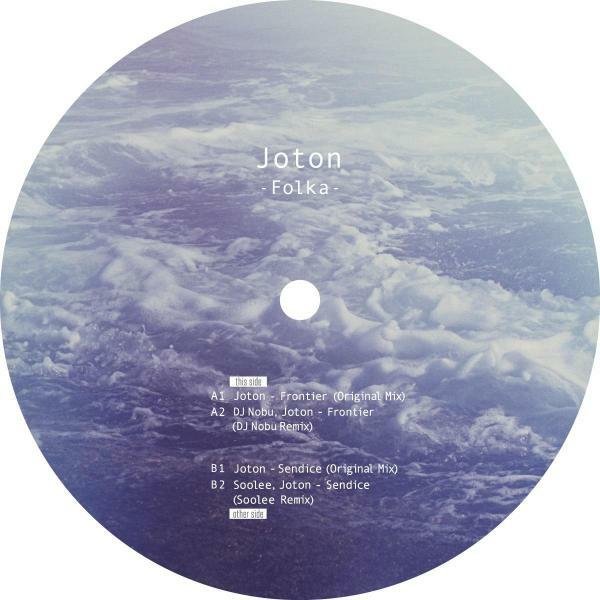 The "Folka EP" represents the conjunction of AsianEuropean Techno, which More Than Less has been pursuing. "Frontier" has pure anlalog synth sounds with addicted melody line, based on rough sound textures. It s obviously for the peak time of the dance floor. "Sendice" has unique grooves which Joton s trademark and adding rhythmic loops gives numerous dance feelings. "Frontier", DJ Nobu remixed, gives hypnotic raw sounds and exotic feelings. It has subtle rhythmic factor and people can t help moving their body. Another remixer is, More Than Less Records owner, Soolee. It is 9 minute track, consisting with full of hypnotic sounds from the first to the end.